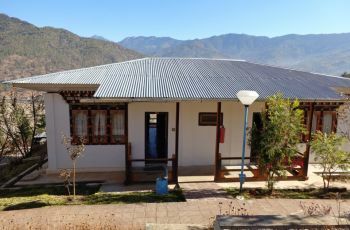 Chencho Dema Farm House is located in the heart of Paro valley. 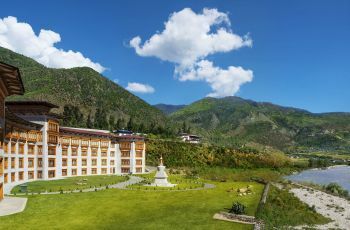 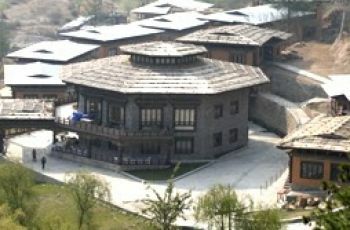 It is located 10 minutes away from Paro town. 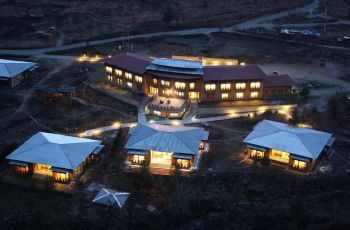 The house is beautifully surrounded by apple orchard.